We offer a FREE finding service for your accommodation during your TEFL course in Toulouse. You tell us your basic preferences on the application form and we put you directly in touch with the landlord. This system has worked very well over the years, and keeps your total expenses for the month way down. Some of the landlords rent very nice rooms for as little as 350 euros for the month, whereas some TEFL courses in London or New York will want at least this figure PER WEEK! 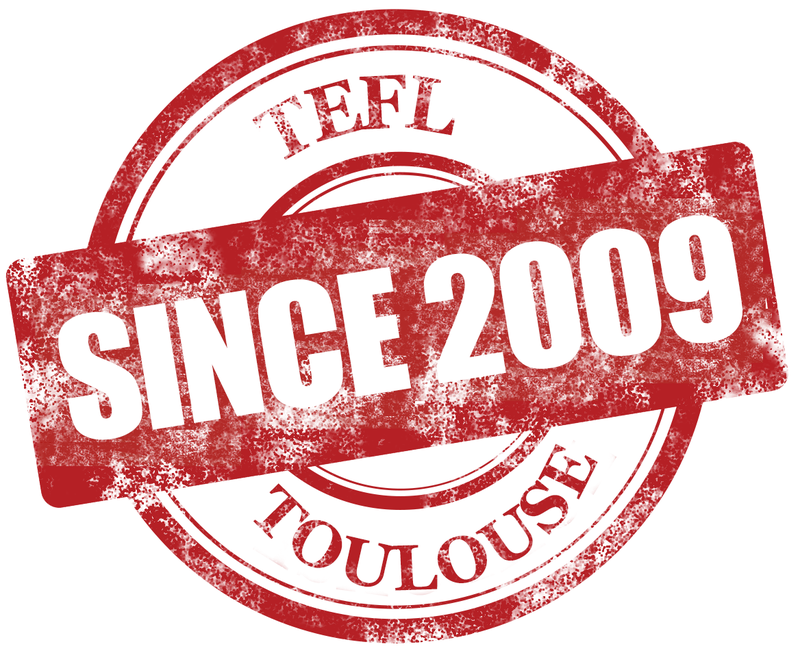 As a result, your TEFL course fee + accommodation fee + living costs in Toulouse can make our TEFL course turn out better value than staying in your home country and doing a TEFL there – do some research! We have been using many of the same trusted addresses and landlords for some years with very happy results. All if this means that you have an address to go to when you arrive at the airport in Toulouse. All of our accommodation is within very easy reach of the training centre, and are all suitable for quiet study. All you need to do is tell us on your application form that you would like accommodation and if you have any preferences, allergies etc, and we will put you in touch with a landlord or two. There are several options: studio apartments, living with a family, living independently with a single owner and shared apartments. If you want to come with a friend or a partner we can usually provide accommodation for both of you. Accommodation during your TEFL course will usually cost you around 400 to 700 euros for the 4 weeks for host family type accommodation – studio (ie one room) flats start at around 550 euros. We have handpicked the nicest places for our trainees – we think you will love yours. You will pay the rent to the landlord directly upon arrival. If you have any questions about accommodation, please get in touch! We are here to help.